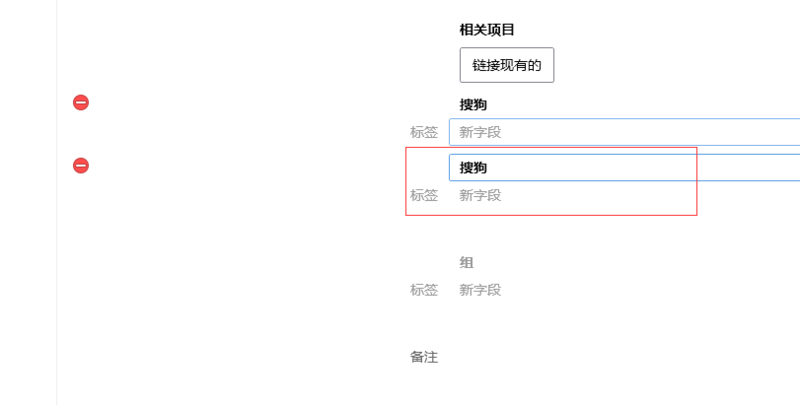 This is a bug for Chinese input? @JohnnyWoong: Hmm. I'm not sure I see what the bug is. Can you elaborate? Knowing the specific steps you're taking would be helpful, since that isn't entirely apparent from the video. 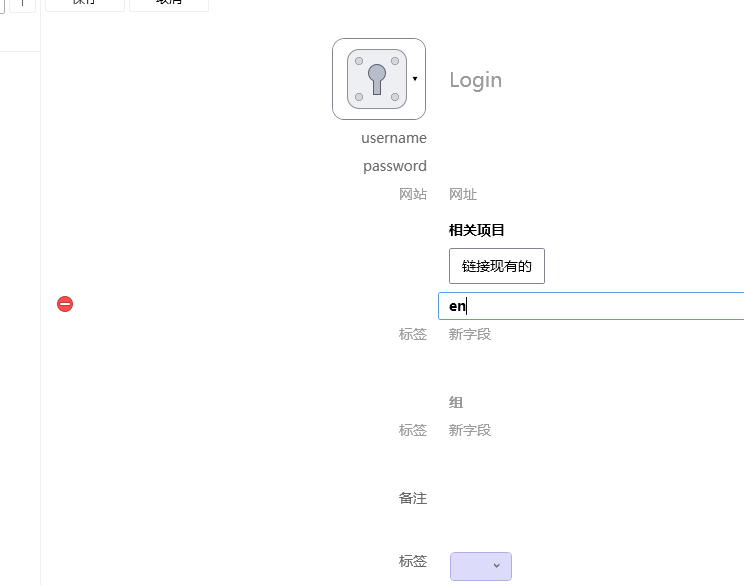 We have others using Chinese (and other Unicode) input and haven't seen any issues, as this is handled by the OS and we're using Microsoft's tools. However, it looks like you may be using some 3rd party software instead. Could you tell me what that is? And do you experience the same issue if you use Windows text input instead? I look forward to hearing back from you. @brenty Im using SouGou input,and i try to use Micrsoft input,it still same. @JohnnyWoong: This is actually a known issue. 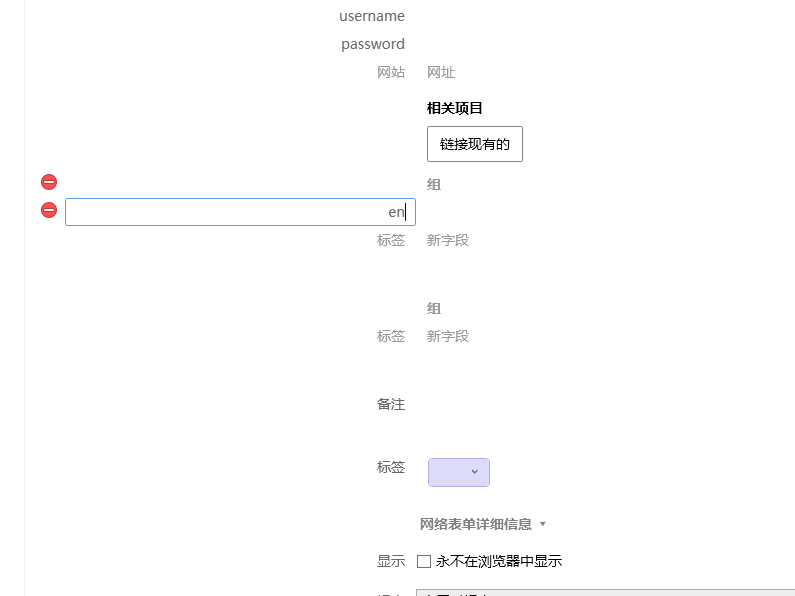 Microsoft's Chinese input and 1Password don't quite work well together yet and we're working on finding out why. Thanks for passing it along and we'll get it fixed up as soon as we're able. @JohnnyWoong: On behalf of Kate you are very welcome! Please stay tuned for further updates from us.